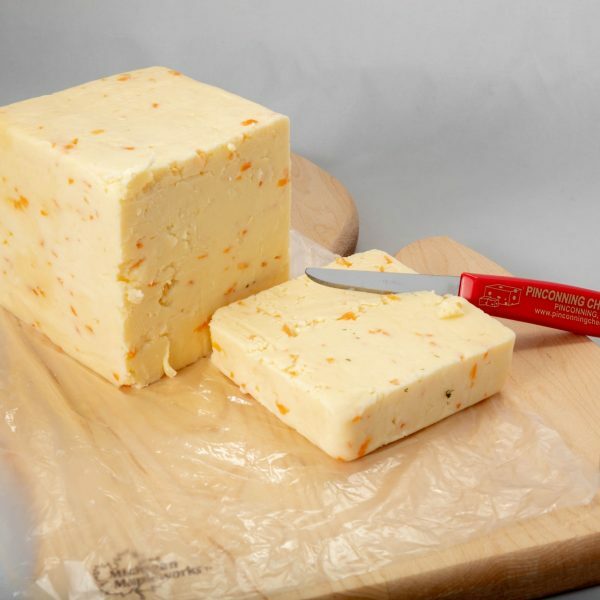 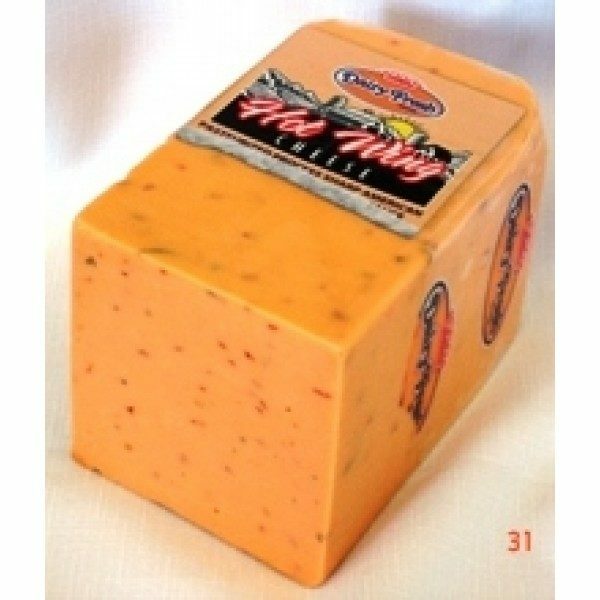 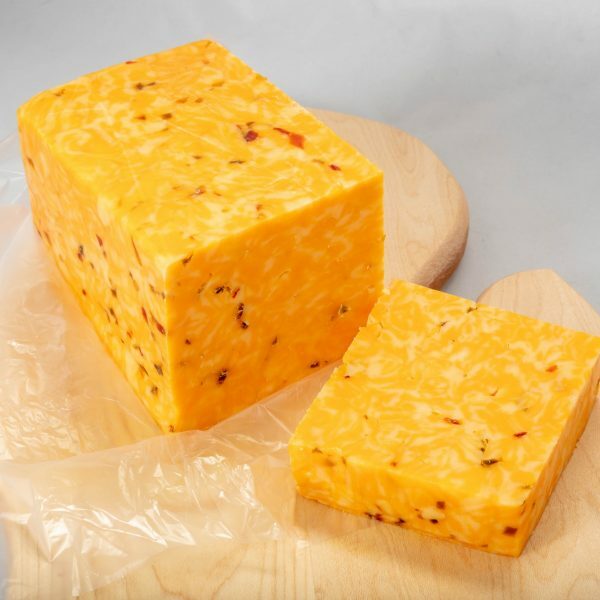 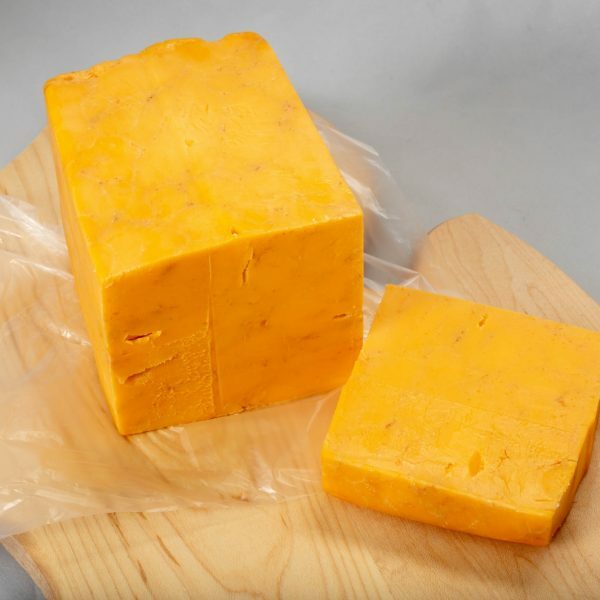 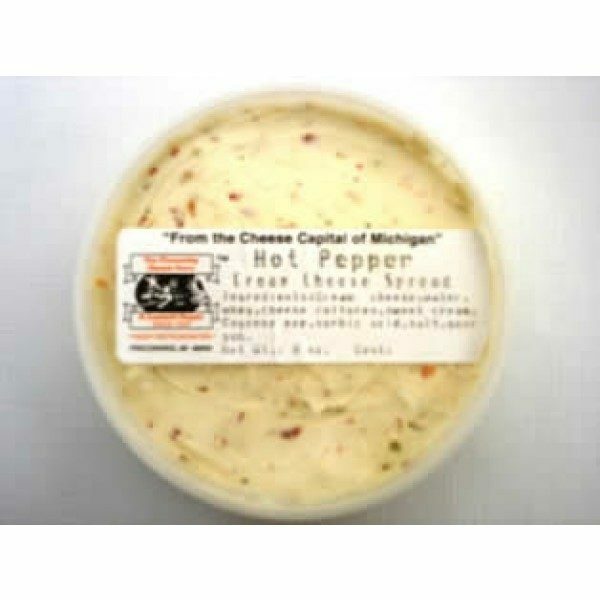 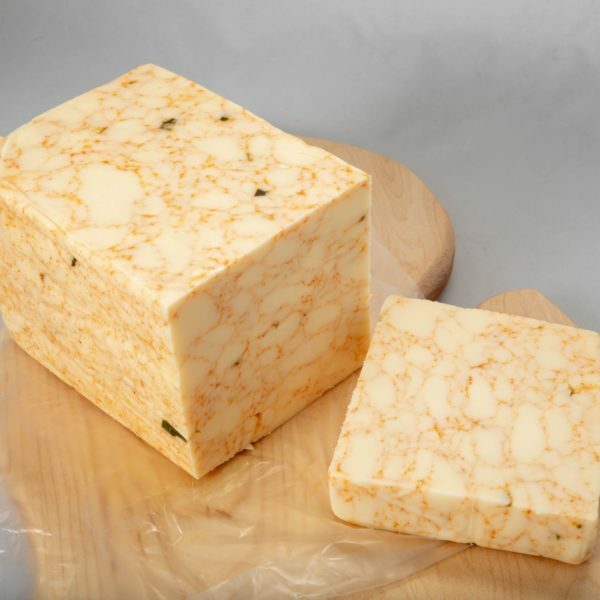 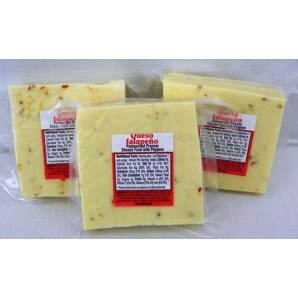 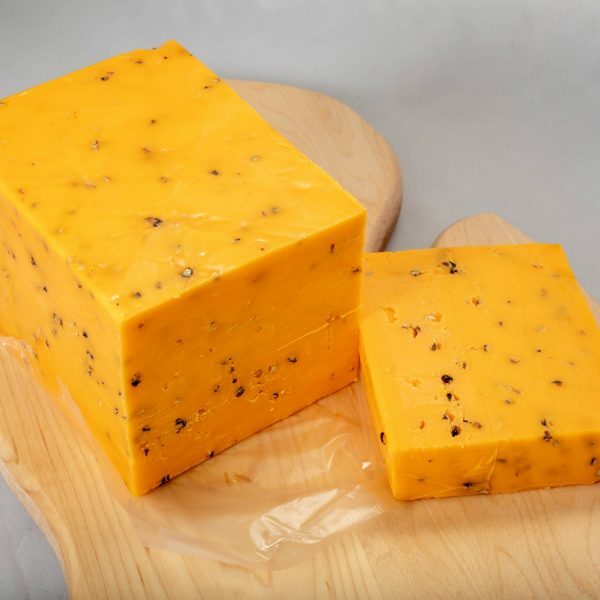 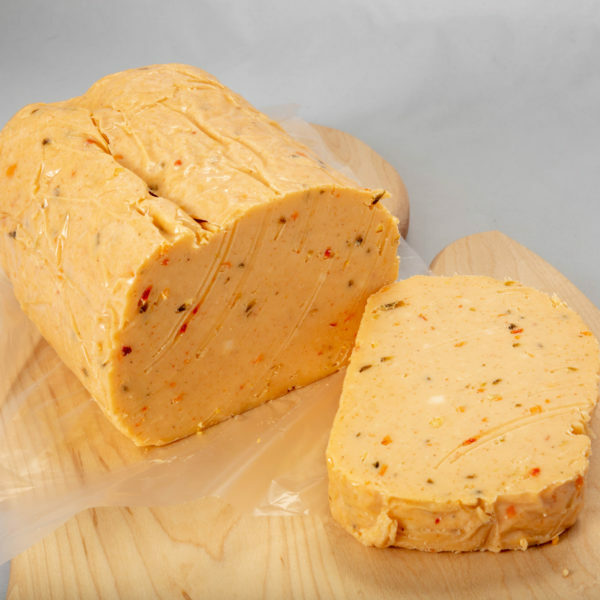 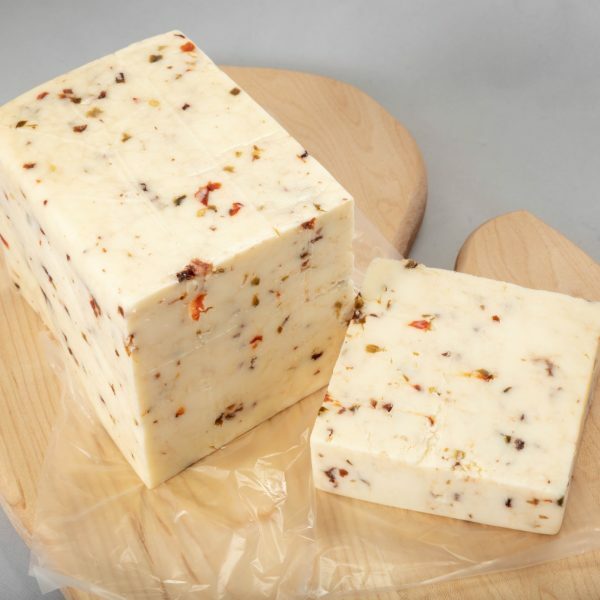 View cart “Queso Jalapeno” has been added to your cart. 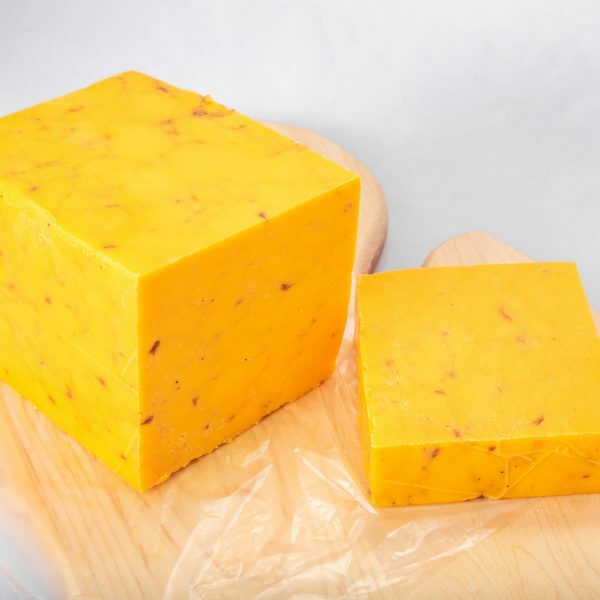 1lb. 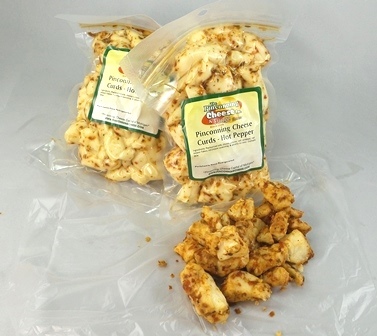 of Pinconning Cheese Curds with Hot Peppers.